For Avaya DEFINITY users, communicating with crystal clarity couldn’t be easier. Just connect a SoundStation2 Avaya directly into a DEFINITY ECS digital wall jack. You don’t need an analog port, analog adapter, or complicated connections to take advantage of natural two-way conversations with Polycom’s breakthrough Acoustic Clarity Technology. 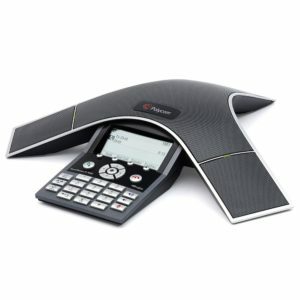 Polycom SoundStation2 product line has redefined the standard for business-quality voice conferencing. 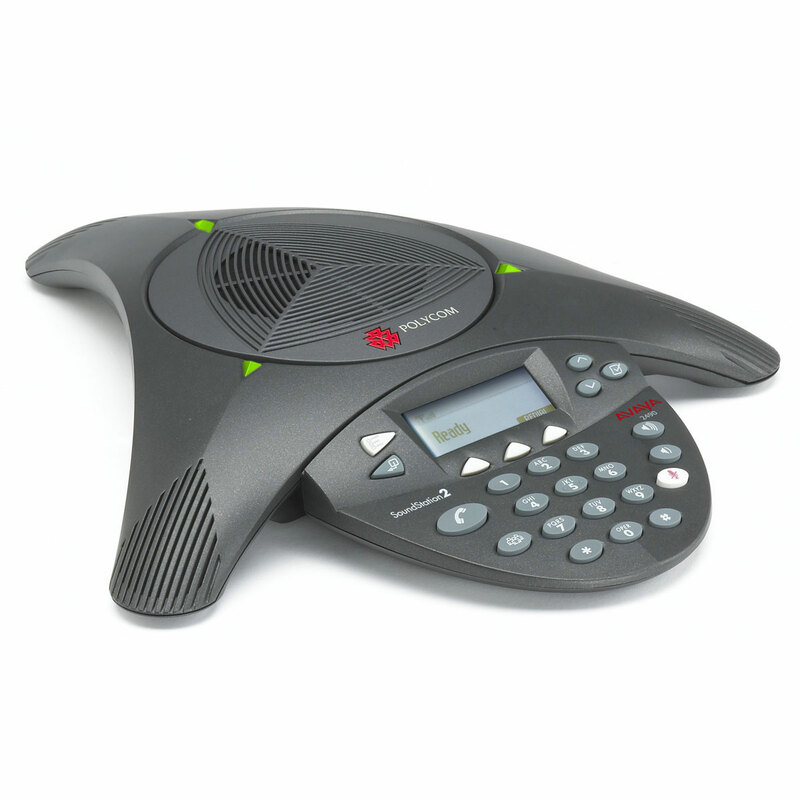 With industry-leading full duplex for natural, simultaneous two-way conversation, the SoundStation2 Avaya will exceed your expectations in medium to small conference rooms. 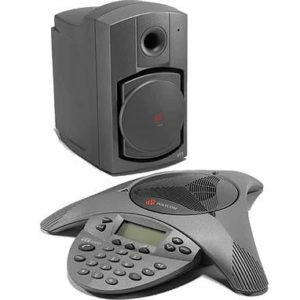 Delivering remarkable voice quality equal to the original SoundStation Premier 500D/550D and a 50% increase in microphone sensitivity over the award-winning SoundStation, users can speak in a normal voice and be heard clearly up to ten feet away – making every call a more productive call. 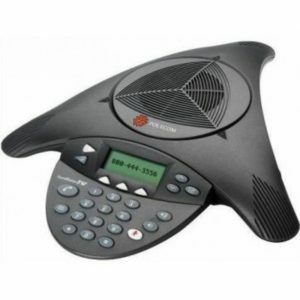 SoundStation2 Avaya provides users with advanced features, including a large backlit display that offers easily visible call information and telephone functions. Smart technology, such as Dynamic Noise Reduction (DNR), provides maximum microphone sensitivity, while reducing distracting room and background noise. And the SoundStation2 Avaya offers 360-degree microphone coverage with intelligent mixing – so only the microphone closest to the speaker is on for crystal clear conferencing. 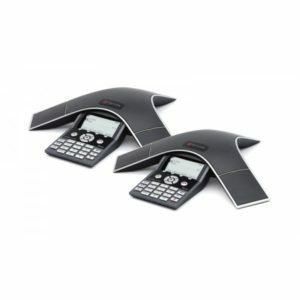 Plus, the SoundStation2 Avaya provides direct access to your Avaya DEFINITY conferencing feature, allowing quick and easy connections of up to six locations in a single conference call without using a conference bridging service.